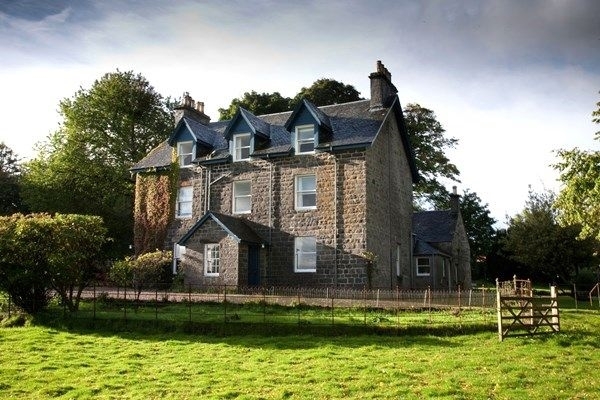 The principal house of the Glenaros Estate, this large and characterful property has excellent views over estate woodland towards the sea at the Sound of Mull and the hills of Morvern. This house gives you a glimpse into times gone by with fine furniture and family portraits and has been in the same ownership since 1865. 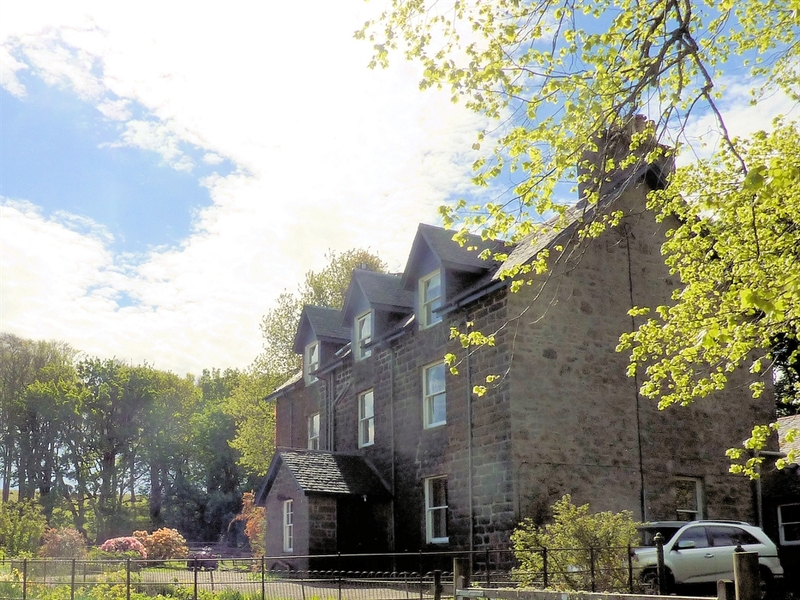 Situated centrally on the island so ideal for exploring both the South and North areas of Mull. Perfect for or birdwatching, photography or walking or just relaxing and looking out to sea.